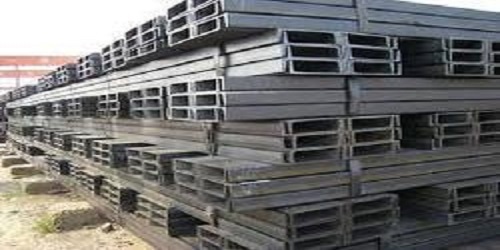 Mild Steel Angles, MS Angles Manufacturers & Suppliers in Thane, Mumbai, Maharashtra. 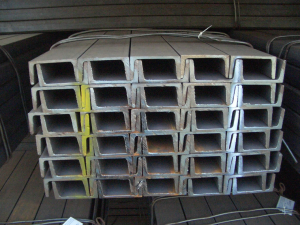 Mild Steel angles are an integral part of any construction or fabrication projects. Vardhman Steels offers you a first-rate range quality Mild Steel Angles. 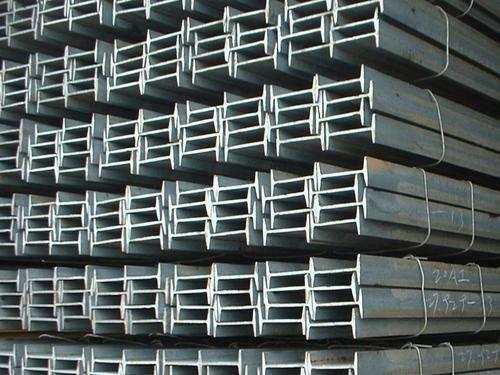 We understand the importance of the Mild Steel Angles and the required rigidity. 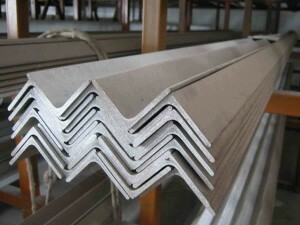 Therefore, we make sure that the angles are built of a high-quality raw material. It gives the desired strength, sturdiness, and durability of the product. MS Angles we produce are capable of withstanding all weather conditions without creating a fuss. 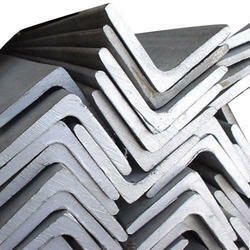 We are regarded as one of the best mild steel angle suppliers in the town. 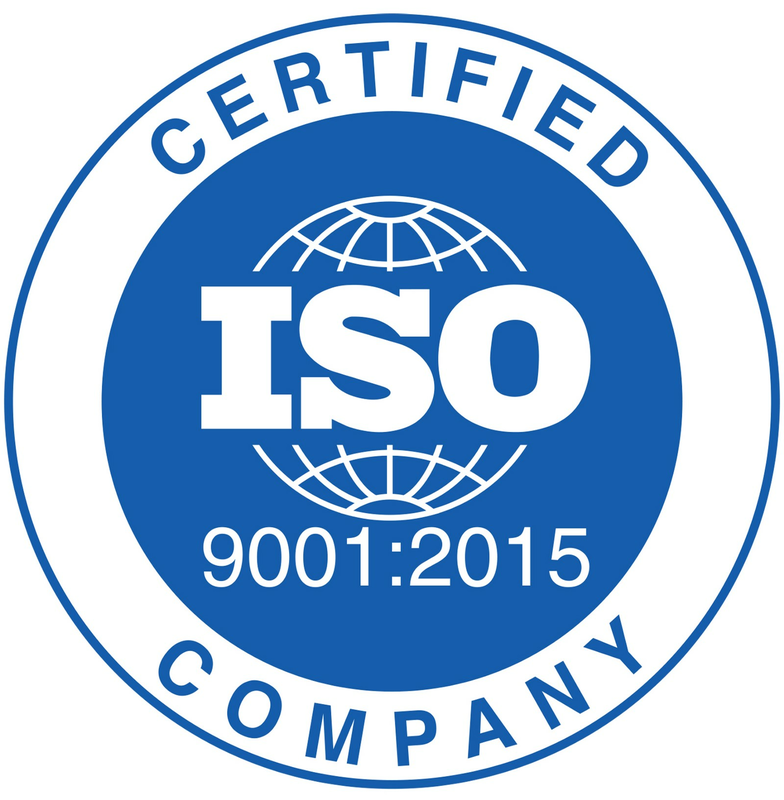 Having said that, we make sure that our produce is of the finest quality. 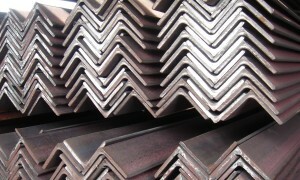 The Mild Steel angle prices are affordable and competitive with the other big names in the industry. Our services our available in all parts of Mumbai including its suburbs and nearby localities like Vasai, Virar, Nalasopara, Palghar, etc. We undertake orders from all sectors weather it is a small-time project or a big industrial outlet.